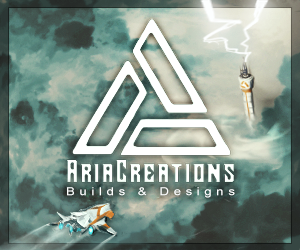 Hello Minecrafters and welcome back to another blog! 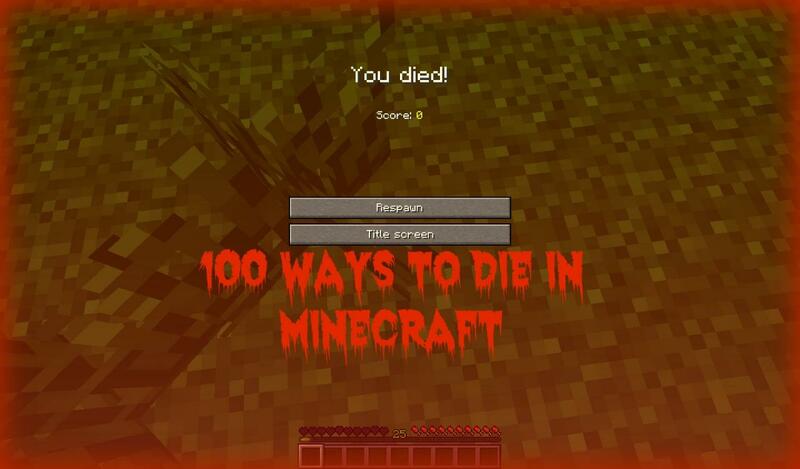 Today i'm writing about 100 ways to die in Minecraft (based off the TV show 1000 ways to die)! Get some popcorn and soda ready,because this is going to be a long list! This isn't one of my usual informative blogs but instead,I decided to write something more enjoyable and funny for readers. As always I hope you enjoy and have a wonderful Minecraftian day! You Found A Circle In Minecraft Thus Defying The Laws Of Block-Physics And Blew Up The Whole World. Fell Off A Cliff Into Molten Lava Surrounded By Creepers And Enderdragons...Yep...Seems Legit. Punched A Cow's Mother, Great, Now You Got A Mad Cow On Your Trail. Went AFK On A PvP Server...Big Mistake. Listen...Just Don't Put A Saddle Anywhere...K? Creating Blogs such as 100 ways to Die in Minecraft, Top 5 Texture Packs of 2014, and similar lists are not allowed. It takes minimal effort and would be better discussion for the forums as others may have differing opinions on what is the best or worst of any given subject. This also includes listing new features added to the game. A potion of poison wouldn't kill you, because poison only brings you down to a heart. As an admin trolling another admin that gets revenge and then you get revenge and then the owner kills you both. Thinking your a pvp pro. Making the greatest thing there ever will been and blew up all evidence of its existence. Riding a water slide your friend made. Making your friend(fiend) mod in your faction. Trying to punch lava and get fire! Playing HG and killed by I dude after he says ":)"
/kill works in vannila MC. LOL Thought you could fly...NOPE. Get punched into a hole by your friend with lava in it and fall into the void. look this up on the wiki under easter eggs "tried out mincecraft"
Though you saw the enderman holding your diamond block and looked at it. On minecraft.net they say "Hug the big green things for a surprise" for a hint. Why do you even try telling them not to dig straight down? They never listen! OMG, guys, I've just got my free Minecraft giftcode! Getting shot in the knee won't kill you. You will simply be turned into a guard or soldier for the rest of your life, and be unable to go on adventures like so many other Minecrafters do. That was old before Skyrim. 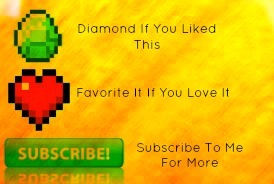 I know some ideas for next bog of this i have tons oh PS try this mod it is epic and addictive it called TEKKIT it would give you crazy ideas, everytime i update it wont work omfg i gave you an idea you had subcribers and you change some stuff like info and then people is like do i know you and you say yes but they bont belive you so they foud you i an server and killed you for lieing witch you wasn't lol. It was actually an accident when I was messing around with the fonts xD!!! You keep adding better and better ones. alternate, "wondering what the button does (you just HAD to press it)"
how about, cant control the pig so ya fell off the cliff before you could get out of the saddle?